We all know the answer that question of course. If you believe the mainstream media, you might think it’s the perfect woman with the perfect body and makeup. But we all know that’s not it. It’s the smart, strong, driven women, who charge into life. John Peters New York bags and backpacks are built for those women, beautiful inside and out. Made with style but down-to-earth and ready to work just as hard as you, a JPNY bag is what every women really needs by her side. Not a man, but the tools for success! 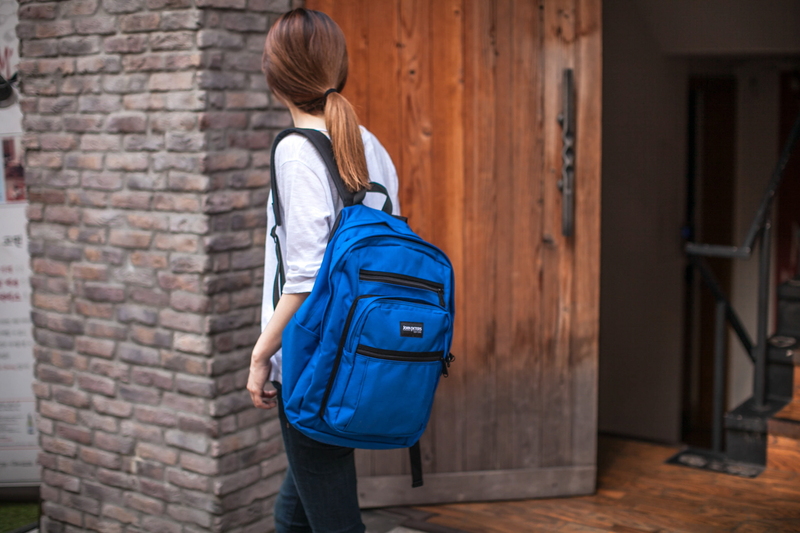 For students, the John Peters New York Big Apple Backpack or Flap Backpack might strike your fancy, with lots of extra space to handle all your things. It’s a busy world and we know you’ve got a lot of stuff to deal with. There’s no need to waste time wondering how to carry it all; John Peters New York backpacks are made with serious students in mind. But it’s not just backpacks at John Peters New York. 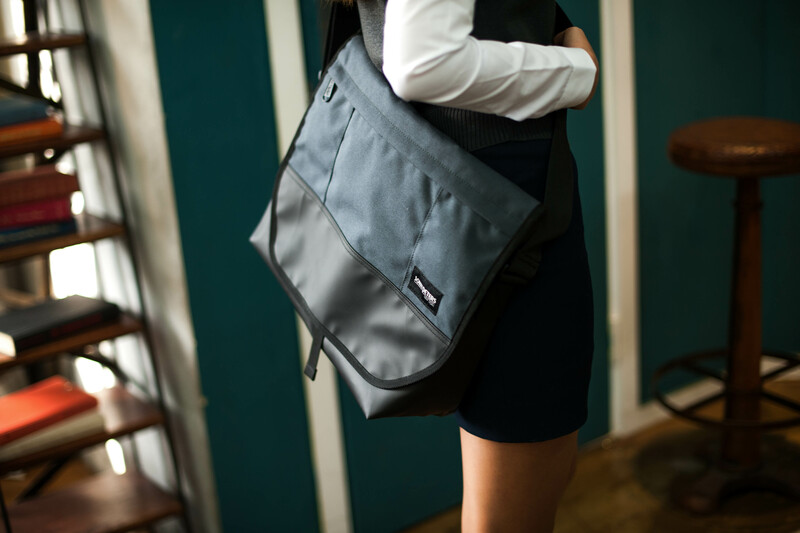 We have a wide and varied line of messenger bags that are great for women as well — whether it be smaller sizes for petite frames or a slimmer design for those days when you have to put on your best face, John Peters New York bags are made to support you as much as possible. Get out there and move mountains! With a John Peters New York bag by your side, there’s no challenge you can’t face. Head over to www.johnpetersnewyork.com to get shopping! Share the post "John Peters New York Women’s Bags"
Posted in Blog and tagged backpacks for girls, backpacks for high school girls, John Peters New York, messenger bags, student backpacks, women's backpacks, womens backpacks for college, womens messenger bags. Bookmark the permalink. 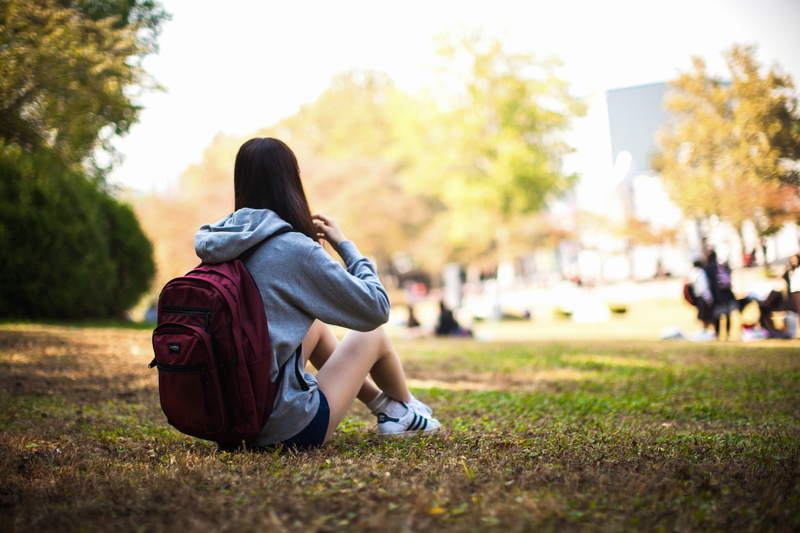 Builford: Is Your Backpack Ready for April Showers?